It’s time for a new episode of the Comic Impact Pick of the Week Podcast! Simon and Sebastian are back from San Diego Comic Con and this week they talk about some of their favorite books for the week of July 30th. Sebastian tells you about the EPIC crossover going on over at IDW in Cartoon Network Super Secret Crisis War #2. Simon’s excited to tell you why if you’re a fan of 1970s horror movies, you need to be reading Outcast #2. 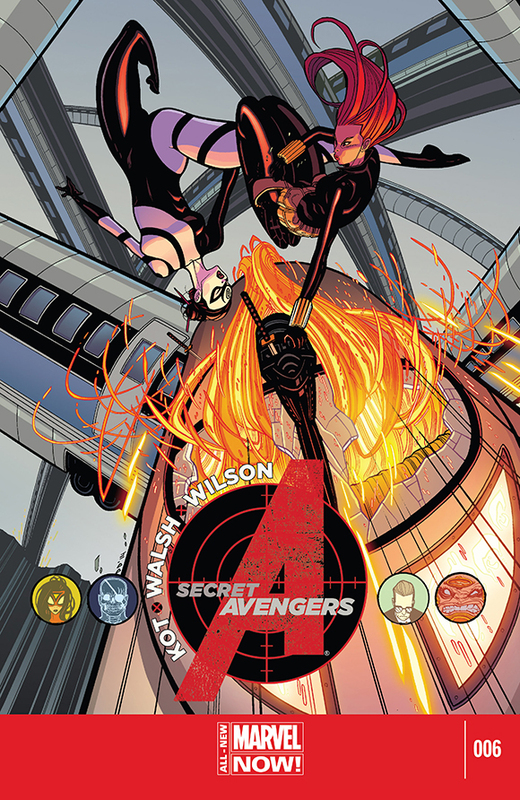 They talk about of their favorite books and let’s not forget the Pick of the Week, Secret Avengers #6, by Ales Kot, with artwork by Michael Walsh. Find out why Simon calls it the Police Academy of the Marvel Universe. They also talk about the Original Man of Mystery, Mr. Jim Steranko, plus much more! So sit back and enjoy the new episode of the Comic Impact pick of the week podcast.